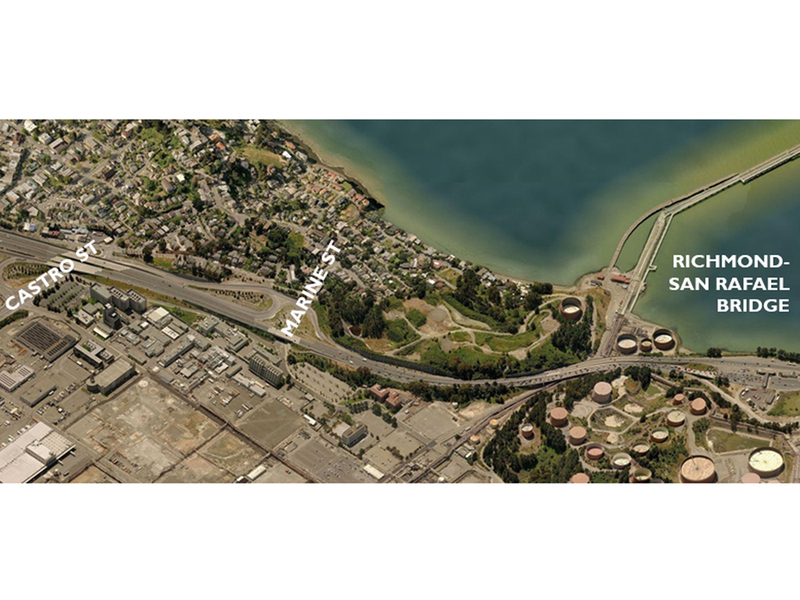 This project will close a critical gap in the San Francisco Bay Trail which provides an important commuter and recreational resource for Bay Area residents and visitors to the region. Bicycle access along this section of Interstate Highway 580, a major regional artery, is required by California Streets and Highways Code Section 888. This project will allow for elimination of what is currently dangerous and unseparated bicycle access. 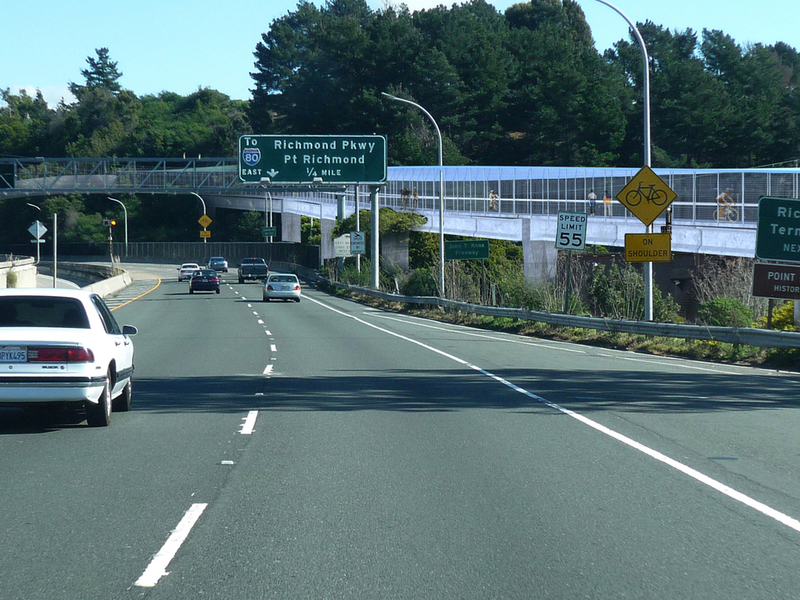 The complex constraints of existing refinery infrastructure, I-580, steep topography and waterfront conditions require that the project include a 600 to 1,000 foot bicycle and pedestrian bridge over sensitive security areas, and that the trail negotiate hillsides, retaining walls, and highway structures.